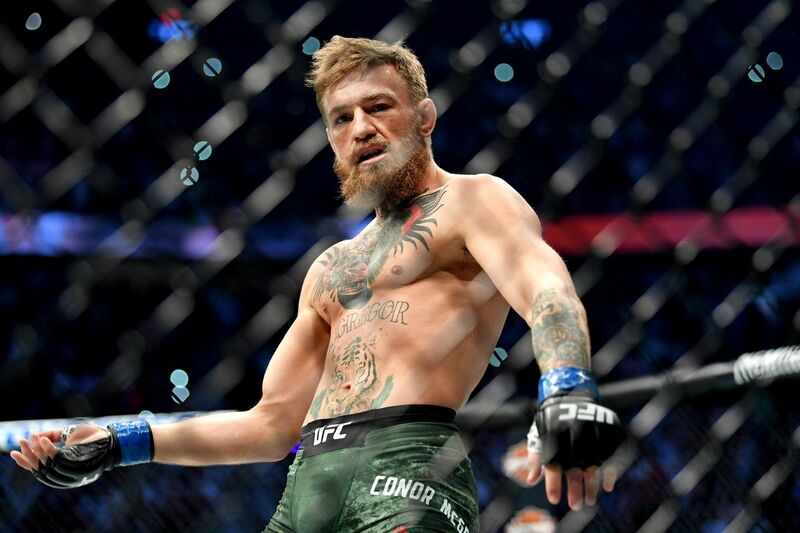 But there are reports that have Endeavor LLC, parent company of UFC following 2016’s $ 4 billion sale, is planning to go public by the end of 2019, which means Conor McGregor (and the rest of the world) can finally own a piece of the combat sports pie. 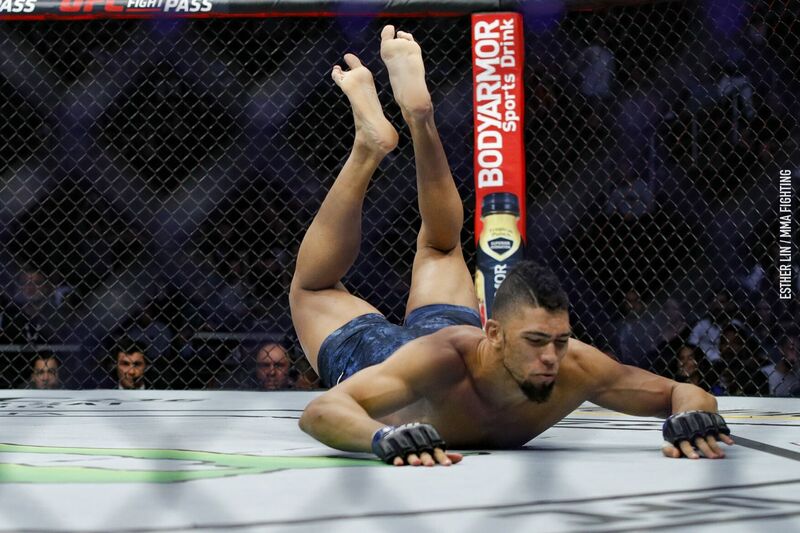 We know it can be hard to keep up with all the up and coming talent in the UFC, but if there’s one fighter on the roster you want to pay more attention to in 2019, Johnny Walker wouldn’t be a bad choice. The Brazilian has fought three times since November of 2018, finishing all his opponents in just under three minutes combined. His latest victim: Misha Cirkunov, who he took out with a flying knee in the first exchange of the fight (watch it here). And while Walker didn’t take a single shot in that fight, he ended up walking away injured. A victory celebration gone wrong resulted in him faceplanting on the canvas so hard he dislocated his shoulder. 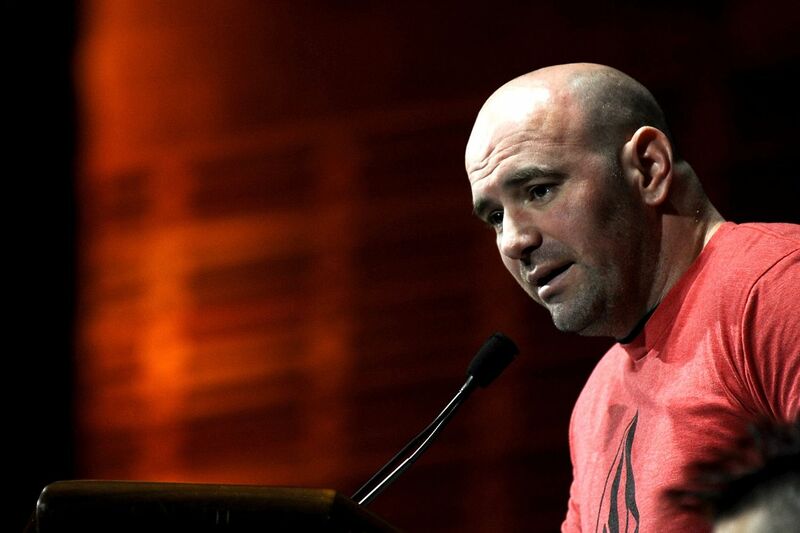 He sheepishly admitted as much during his interview with Joe Rogan and the damage was confirmed by Dana White at the post-fight press conference. Walker sees it as nothing more than a preparation issue. Once his minor shoulder injury heals up, you can expect to see Johnny Walker on another lineup sooner rather than later. For a company that’s been known to throw its hot prospects to the wolves, that’s a refreshing thing to hear. So keep your eyes peeled for the Johnny Walker show, coming to you every couple of weeks, celebration injuries permitting. Immediately following the news conference, White mentioned to ESPN that Al Iaquinta (14-4-1) was a potential opponent for Cerrone (35-11). He also guessed McGregor would return in the fall. 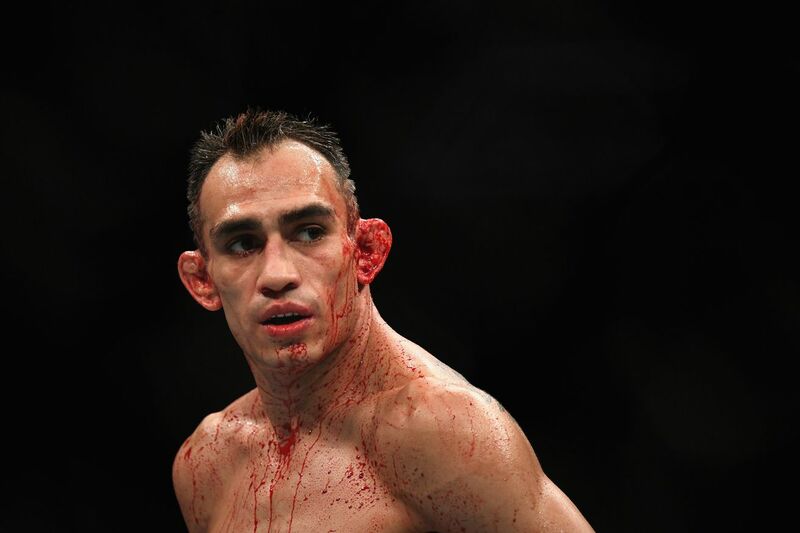 It isn’t clear what snag the parties involved hit, but if the UFC are looking for a new opponent for Cerrone, it would seem likely the issue is on Conor’s end. As for Iaquinta being the next opponent for Cerrone, well, ‘Ragin’ Al’ ain’t buying it just yet. He is open to the idea, though. Iaquinta would, in many ways, be a perfect opponent for Cerrone’s return to lightweight. Iaquinta is ranked 4th at lightweight, but with just the one win over Kevin Lee at his back, Al isn’t in the title picture just yet. Text from @ALIAQUINTA on a potential @Cowboycerrone fight. What is going on with Tony lately? What doesn’t humiliate you doesn’t make you stronger, right? No thank you, Jon Jones, we don’t need cruiserweight. There is barely enough talent for light heavyweight as it is. Just go to heavyweight already. It’s Tom Lawler and Robbie Lawlor, get it straight people. Leslie Smith explains why Nate Diaz is immune to the UFC’s usual negotiating strongarm tactics: he’s rich. Mirko Cro Cop apparently burst a vein in his neck after rolling it to try to release excess tension, and had a stroke. That’s curtains on his long and illustrious career, which reached the highest levels in both MMA and kickboxing. You don’t want this man near your neck #Repost @Verdict.MMA ・・・ Throwback to when Ben Askren crushed two . Place your picks. We’ll see you on Verdict #UFC235. Ben and Chael Sonnen talk trash… talk. Ben Askren was that guy in class. He had to be. These are good points, Khabib Nurmagomedov. Mirko Cro Cop’s career is over. Long live Mirko Cro Cop. Ends his legendary 23-year professional fighting career (Kickboxing/MMA) on an 11 fight win streak. Colby Covington is trying his best to crash UFC 235’s festivities this weekend in Las Vegas and it’s kind of working. 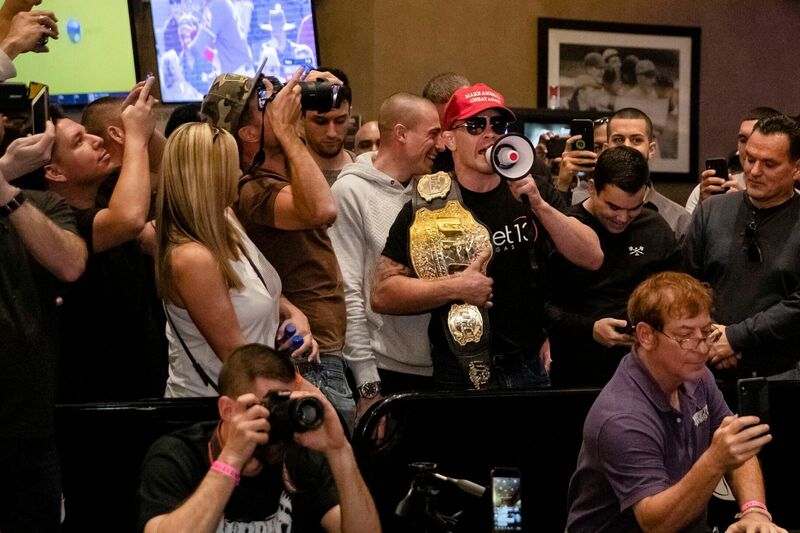 Not only is “Chaos” capturing the attention of Kamaru Usman after heckling him at open workouts with a “Make America Great Again” hat and a megaphone (see it here), but the brash welterweight seems to be getting under the skin of UFC president Dana White after invading the boss’ blackjack time (see it here). Remember, Covington’s Las Vegas takeover stems directly from him getting snubbed for a UFC welterweight title shot. That opportunity has since gone to Usman, who will face champion Tyron Woodley this weekend at UFC 235. Such an aggressive Vegas takeover comes with immediate backlash and Covington is quickly finding out that he’s rubbing everyone the wrong way. I guess it’s good news because that’s exactly what the 31-year-old is trying to do. Covington, who captured the interim welterweight title last June with a beatdown of former UFC champion Rafael dos Anjos (later stripped), also discussed what was said during his impromptu conversation with White . “We talked for like a good five minutes,” Covington said. “I wanted to let him know what’s going on and this isn’t fair and I’m not going to be treated like this. I wanted to let him know that I can find him at any moment. He’s not safe, that’s the whole ‘nerd bash’ movement. No nerd, no virgin is safe. I will find you, I don’t care where you live. I will track you down, I will hunt you down, and I will get an explanation for this. And I can make your life a living hell. Really, it’s surprising that the conversation lasted that long. If you remember, Covington absolutely blasted White last month daring him and UFC to release him. It was just another step in Covington’s process to somehow lock down the next welterweight title shot. 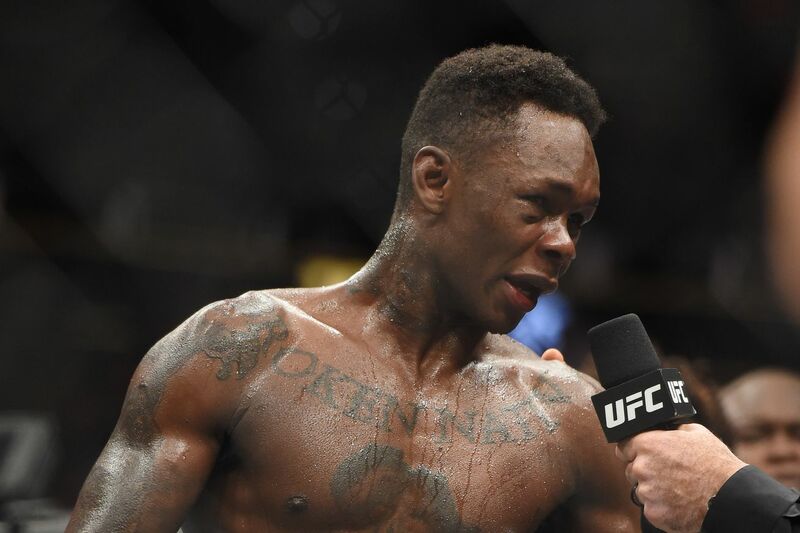 White, who rarely takes these things to heart, spoke about his run-in with “Chaos” during UFC 236’s press conference in Las Vegas (replay here). “Everybody thinks I hate this kid. I don’t hate this kid,” said White. “Even after last night, I don’t hate the kid. Last night wasn’t as bad as it looked on video. It looked like whatever but we were cool and we talked last night and face to face he gets it. For now, Covington will have to wait and see what UFC does following the conclusion of Woodley vs. Usman tomorrow night at UFC 235. Was the UFC on ESPN+ 1 main event stopped prematurely? That depends on who you ask. 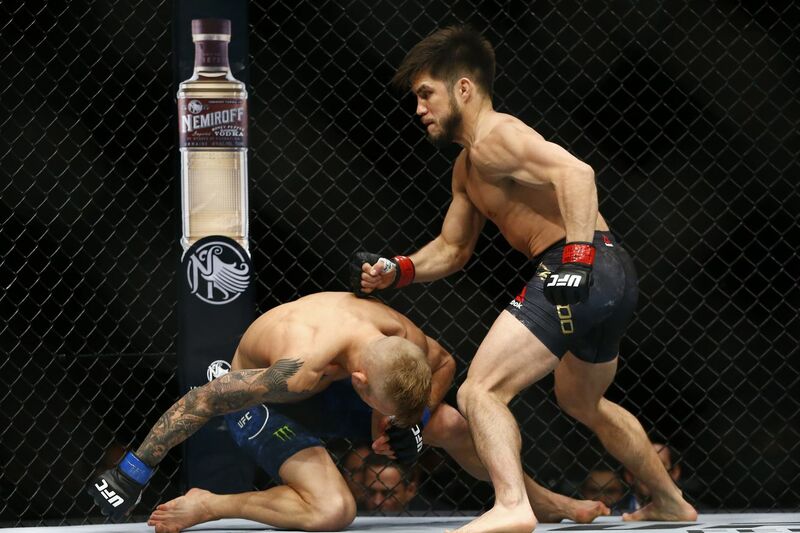 Not surprisingly, UFC bantamweight champion, TJ Dillashaw, is furious that referee Kevin MacDonald intervened just 32 seconds into his flyweight title fight against Henry Cejudo last Sat. night (Jan. 19, 2019) inside Barclays Center in Brooklyn, New York. Watch it again right here and see for yourself. 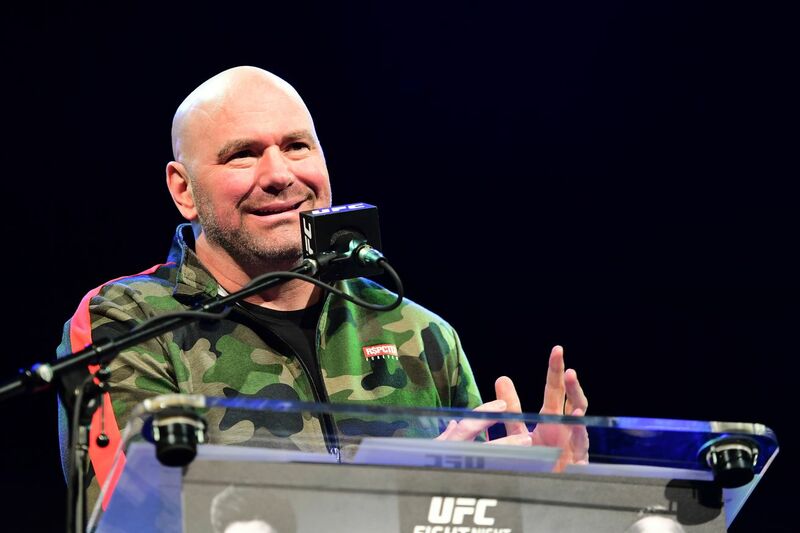 UFC President, Dana White, is siding with Dillashaw and believes the bantamweight champion was cheated out of his chance to recover and fight back following a quick knockdown that led to a mad scramble for position. For complete UFC Brooklyn results and play-by-play click here.